Supernatural Thriller feature (script and production package), with partial financing in place. 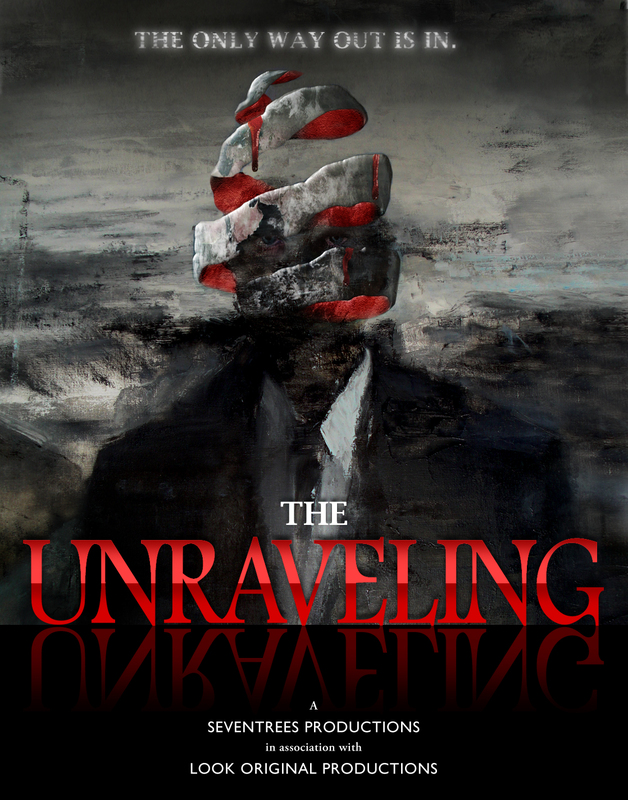 THE UNRAVELING is the first in a Trilogy franchise of supernatural thrillers designed for wide international release. Award-winning Writer/Director, Ol Parker, has joined the project.